Sadler Vaden has had stints in various bands, from frontman in the power trio Leslie to touring with Drivin N Cryin, and most recently as the guitarist in Jason Isbell’s 400 Unit. But all the while, Vaden sought a more singular spotlight, and following the encouragement of both Kevn Kinney (Drivin N Cryin) and Isbell, he continued to write songs of his own until he had filled several notebooks. 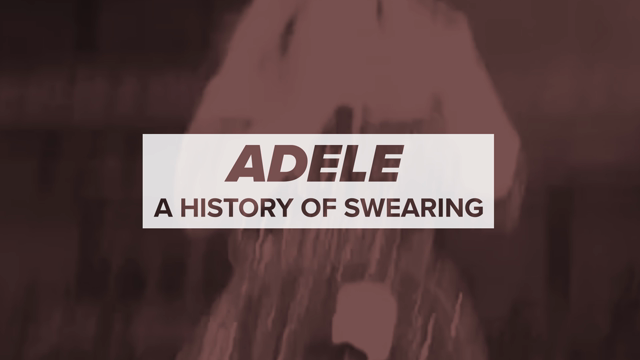 Now, his upcoming self-titled full-length record, which arrives August 12th, brings those songs to fruition. 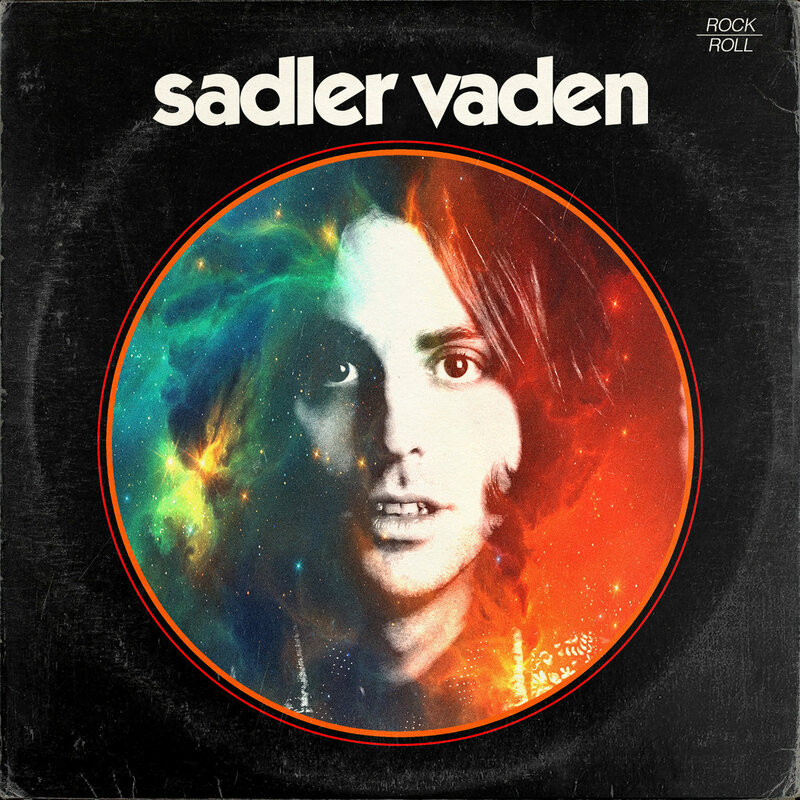 Sadler Vaden follows 2012’s Radio Road, which Vaden self-produced in addition to playing all instruments himself. This time around, he welcomed Grammy award-winning producer Paul Ebersold, guitarist Audley Freed (The Black Crowes, Jimmy Page, Cry of Love), and Derry Deborja (400 Unit) into his circle, a move that helped round out the album and thicken its texture — best heard on the latest single “Get You High”, which positions Vaden’s silky smooth vocals over layers of drumming and electric guitar. As for the lyrical content, Vaden says he wrote the song as a “musical love letter of sorts.” He cites power pop-rock bands like Big Star and Cheap Trick as major influences, and says they were the inspiration behind the song. “Writing this song was my way of tipping the hat,” he says. “I also just wanted to write a really short punchy pop/rock tune,” which is exactly what he has delivered. Give it a listen below. The album is available for pre-order here.